Soundmagic is a Japanese manufacturer and most of us are quite familiar with the brand as being one of the very first to bring in high quality iems to the budget market. Their PL series is quite well known and their relatively newer E series lineup also impressed most of the critics all around. 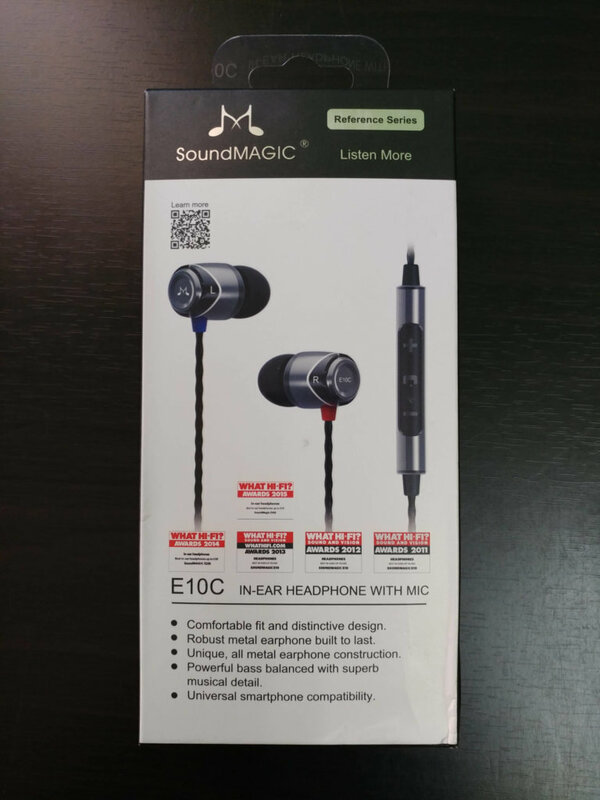 Today we are going to take a look at the Soundmagic E10C which for all intents and purposes is still the good’ol E10 but with a newer inline control which is now compatible with Android as well as iOS devices. To reiterate there is no sonic difference between the old variant and the newer one. Here is the Technical Specification sheet of the E10C. 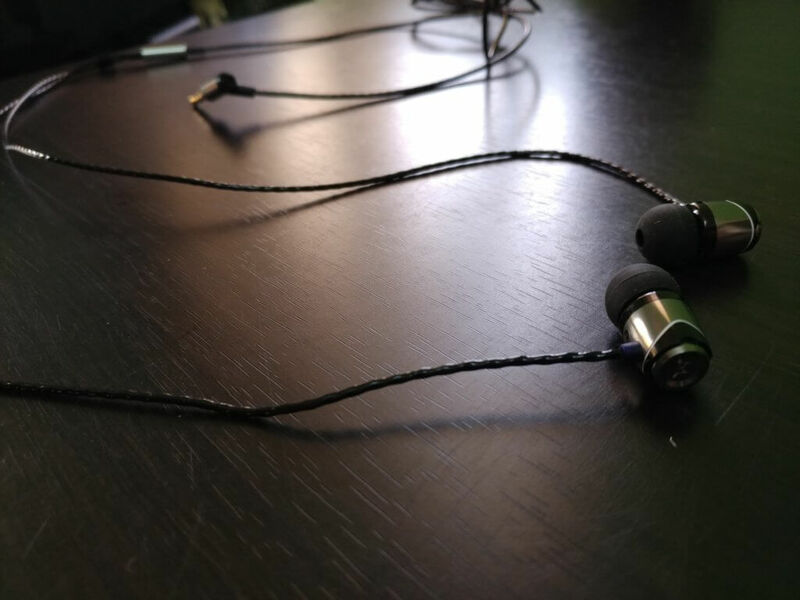 Soundmagic iems have always been pretty durable and the trend continues here with an all metal build and tangle resistant rubber coated wire for minimal microphonics and ease of use. The Driver housing is made completely out of metal along with the inline control and the jack giving it some heft and an air of premiumness. 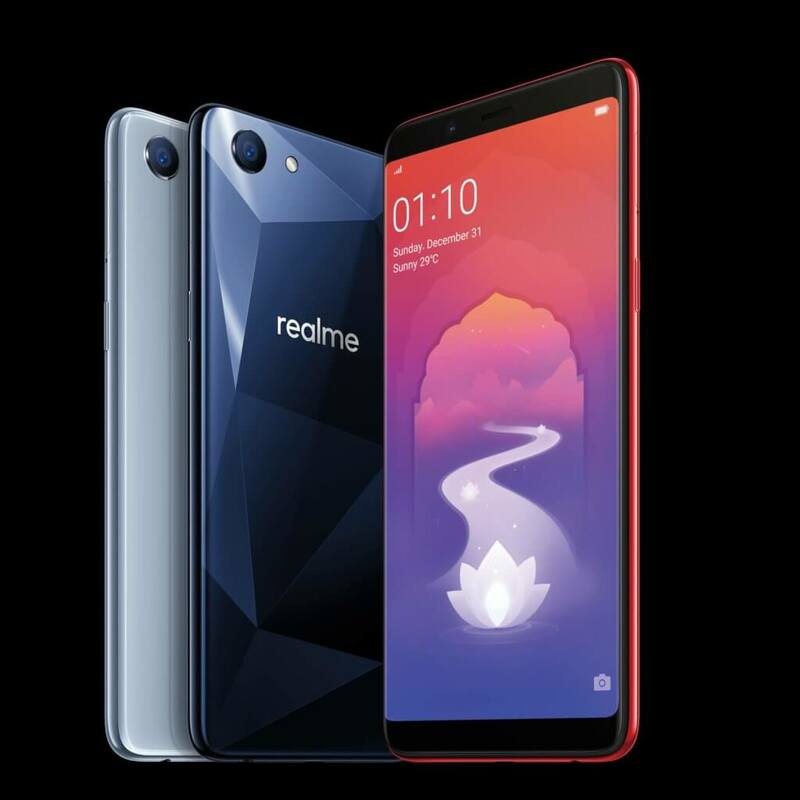 The 3.5mm angled jack is very well thought of too since it isn’t exactly a 90 degree angle but rather a relaxed 120 or so which increases its usability while connected to a smartphone and kept in a pocket. 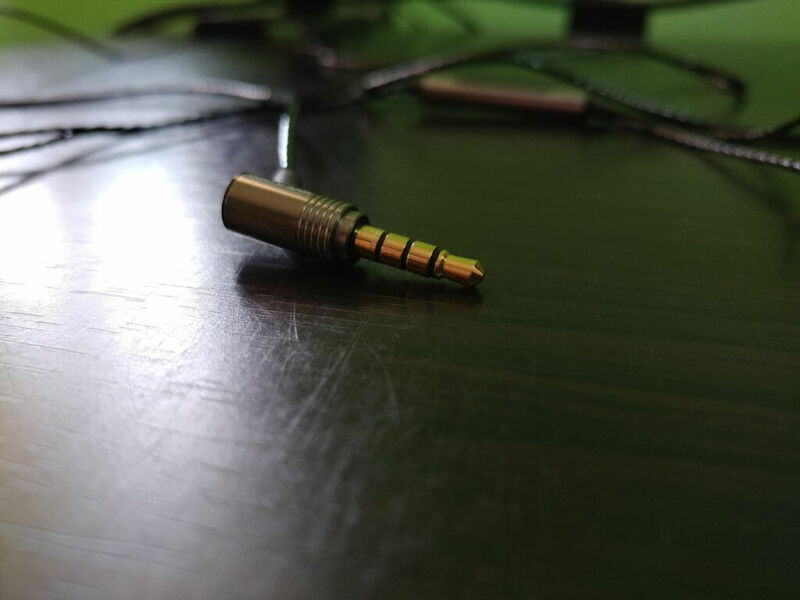 Microphonics is the cable noise which creeps into the listener’s experience and to reduce it Soundmagic has wrapped the cable on these with a rubbery/plasticy material which effectively eliminates this issue. On the comfort front too these don’t disappoint. They have a lot of options when it comes to tips and have narrow bore and wide bore variants for S,M,L tips each. 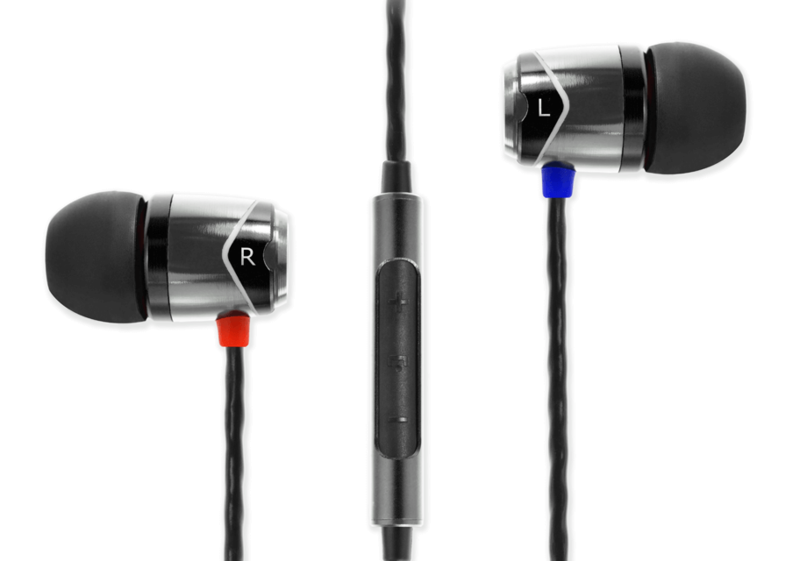 And due to the symmetrical design of the drivers can be worn over the ear too. Although i do think inclusion of foam tips would have done wonders here since the silicon tips which have been included aren’t really of good quality and don’t tend to provide a better fit or seal. 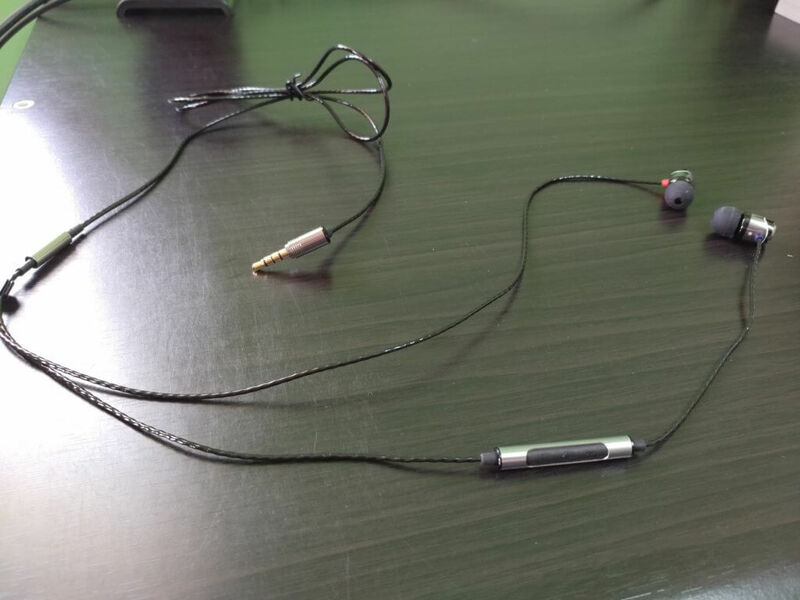 Coming on to the meat of the matter, to put it simply these are not a neutral pair of earphones so purists should stay away. That’s not to say that these aren’t fun. Soundmagic has definitely tuned them in a way to please most if not all the listeners. And it shows, the bass on these is quite punchy and goes really low, EDM and POP lovers would be delighted with the sub woofer like rumble. 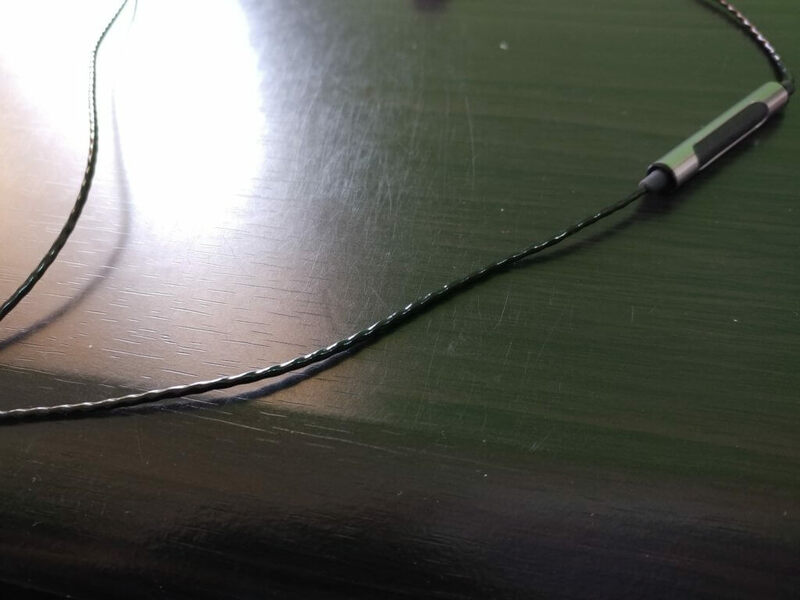 They still don’t qualify as a bass-head’s earphone since the bass is controlled and doesn’t get too boomy or flabby, its there when you need it and not when you don’t. Although it would be unfair of me to not comment on its one caveat here. The mid bass definitely bleeds into the mids and its more apparent in genres like Rock and Metal where due to this effect the soundstage feels very constricted and the vocals sound unnaturally heavy. Mids are not very recessed but they definitely aren’t forward either, a usual con of having a V shaped fun sound signature. But they won’t offend anyone the tonality is good and the vocals don’t feel shallow enough to sound artificial. Classical fans can still have some fun to say the least. 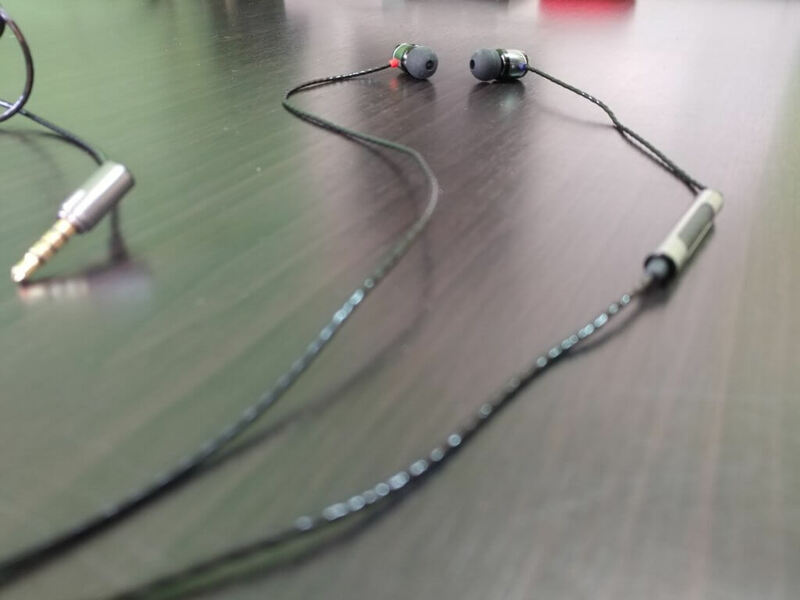 Highs in my experience are the most well done aspect of these iem, they extend very well provide ample detail without being too sibilant or tiring. 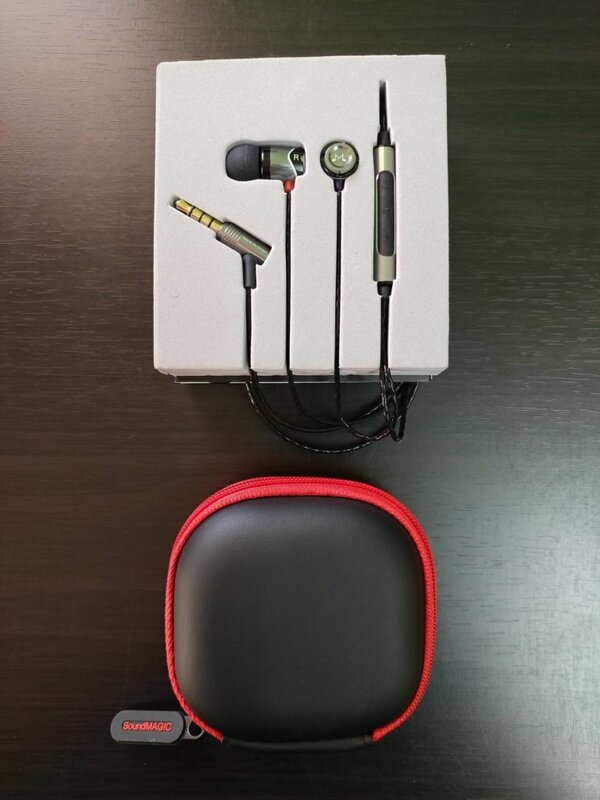 One could keep listening to this iem for ours on end without getting ear fatigue. I also noticed that in some cases especially with female vocals they do show some signs of sibilance with an 8k spike on the equalizer. In simpler terms you might experience some piercing treble with female vocals hearing the sound or word S/SH but its not something you can’t fix with a simple eq tweak. 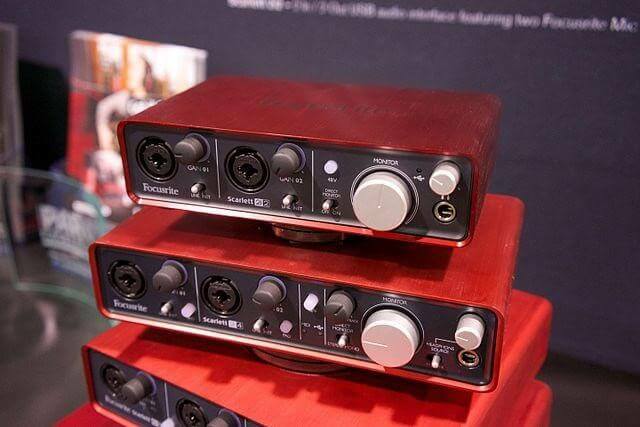 Soundstage on these is also quite average but better than a lot of other competitive offerings, The soundstage has some width though it lacks layering which makes differentiating between individual instruments in fast paced tracks a bit difficult. Dynamics in an iem represent its ability to faithfully reproduce and differentiate between the loudest and the faintest of sound and these were surprisingly good at dynamics. I don’t usually include this section when doing reviews since there is not much to talk about, but here i am compelled to do so seeing the awesome package Soundmagic is providing with the Soundmagic E10C. 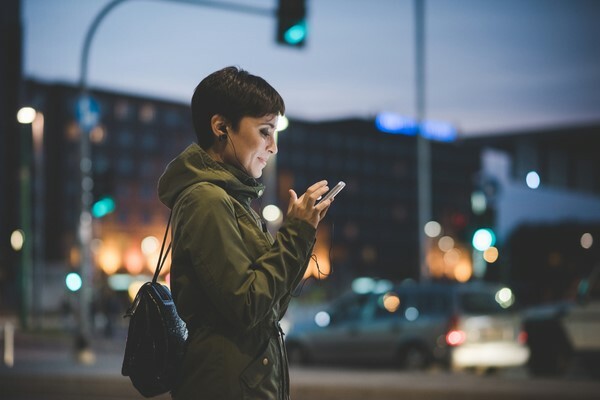 1) PC Adapter – A cable splitter basically which allows you to use your E10C with a PC and still be able to use the mic and the earphone independently. 2) 3.5mm Adapter – Another nifty adapter especially useful with phones which don’t work well with the inline remote. 3) A Clip – Pretty much self explanatory. 4) 7 Pair of Tips – A feat in itself but as i said before Foam tips would have made it a complete package. 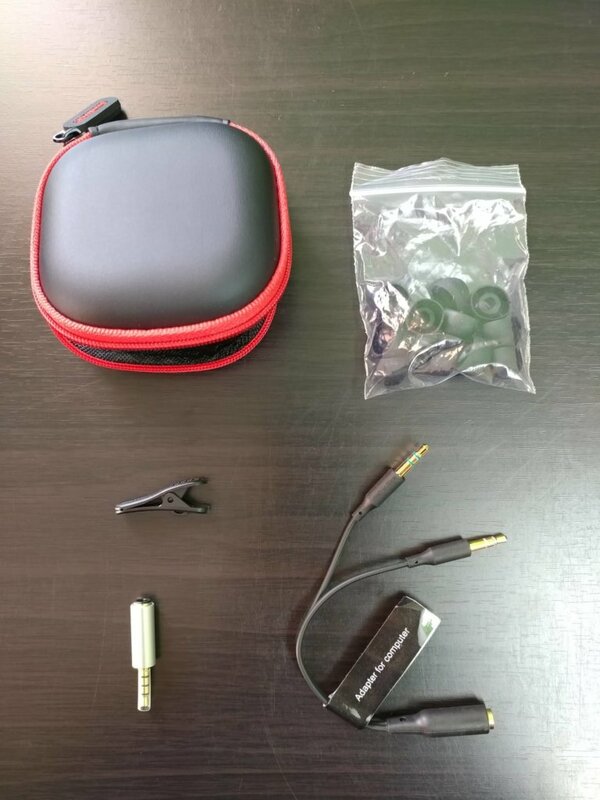 5) The carrying case – Yes that is no simple velvet or fiber pouch we are used to seeing with most low end iems but a solid carrying case with red accents for added flair. 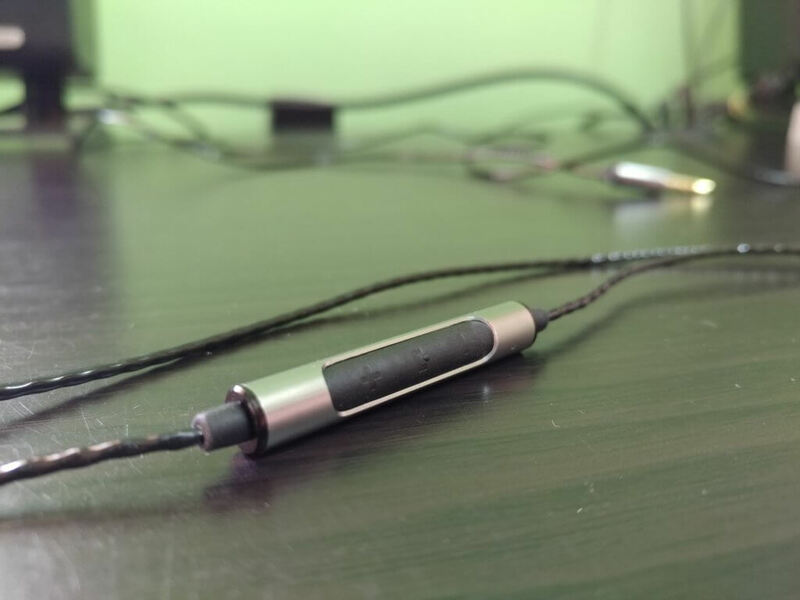 Overall I had a positive experience with the headphones and i do agree its a pretty good package for around 2000 rs – Awesome build and an even better Accessory package, but and yes there is a big but. Gone are the days when we were so limited in our choices and the market had nothing on offer to satiate the budding audiophile in us, with the rise of Chi-Fi or Chinese iem market there are now a lot of attractive options for a consumer around the 1000-2000 rs mark and some of them are even better than the E10C. 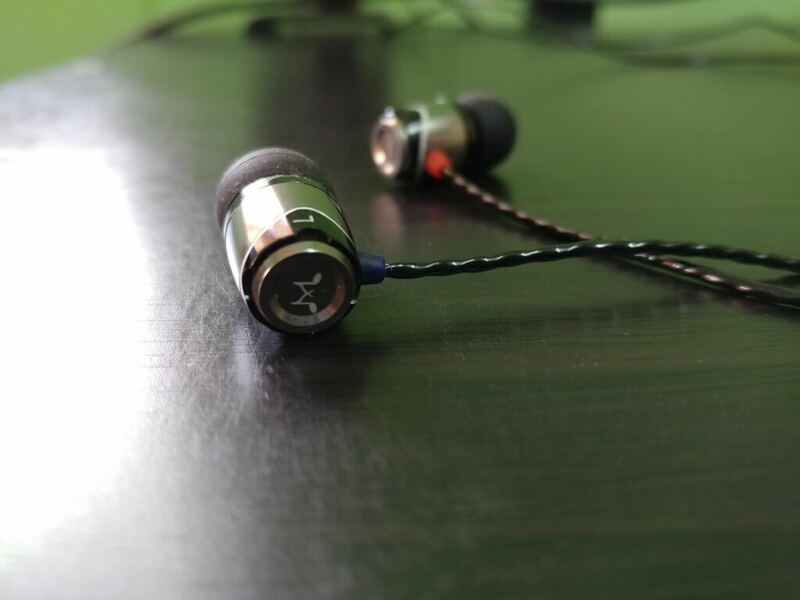 So that begs the question, is E10C the undisputed champion of the budget iems as its predecessor used to be? A simple answer would be NO. For anyone looking for a great iem to listen to genres like EDM, POP and HIP HOP these would certainly be one of the best pairs to be bought under 2000 rs bracket, they are great at detail retrieval and balanced enough to accommodate different sub genres and they certainly are quite adaptive in the way they handle equalization. But for anyone looking for a balanced set of iems or is more interested in genres like Rock or Metal should give them a pass. It gets the well deserved Silver Award from Techarx team !